Download PDF versions of intake forms to print out and deliver with your work (you'll need Adobe Reader). 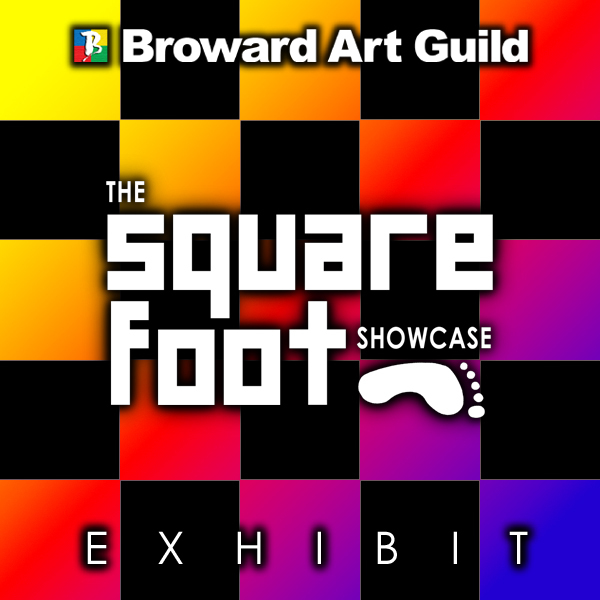 Forms are also available at the Broward Art Guild and are sent with the Member's Newsletter. Exhibition information is subject to change. 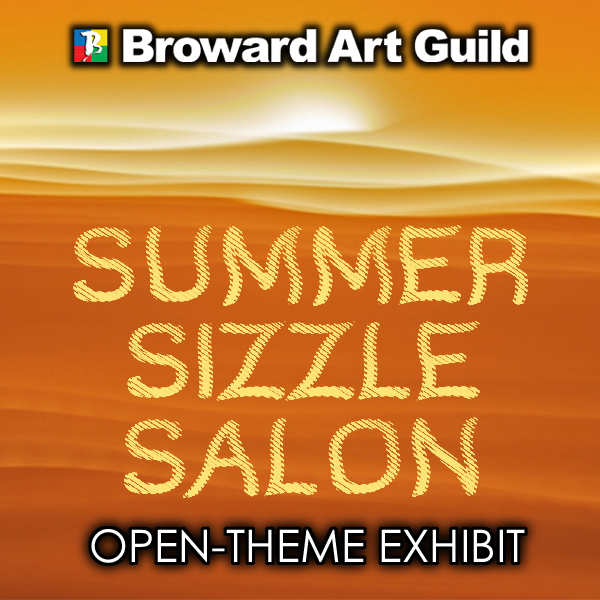 The Broward Art Guild presents many visual art exhibitions throughout the year, hosted mostly at our gallery, and occasionally at various locations in Broward County. The majority of these are juried shows, which are judged by visual art professionals from various areas of the world of visual art. We offer a mix of open-themed exhibits as well as some specific themes, which are designed to both engage the public as well as challenge some artists to expand their craft. For a listing of our exhibit schedule, view our calendar below, or you can download a printed copy. 2017 schedule coming soon. 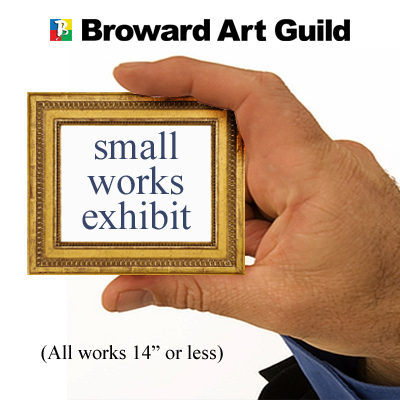 Participating artists do not have to be Guild members to enter work into our shows, unless specifically noted as a "Member's Only" exhibit. Works entered must be presented in a professional manner. Individual calls to artists will have the specific details and restrictions on each exhibit. Please feel free to call us at 954-537-3370 for more details or to answer any questions. The public is invited to the exhibit openings, where awards are presented...including "People's Choice". Receptions are free and open to the public. Participating artists are encouraged to make their works available for sale, so buyers and collectors take note. 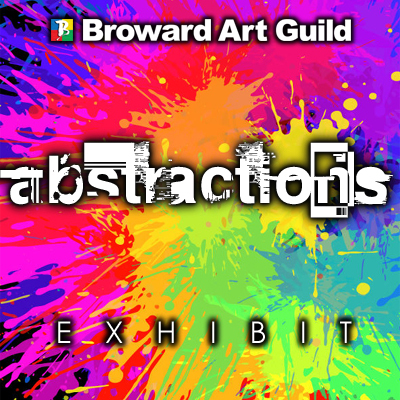 Unless otherwise noted, Broward Art Guild exhibits take place at Broward Art Guild Gallery, 3280 NE 32nd Street, Fort Lauderdale, FL 33308. Gallery Hours: Wed., Fri., Sat. 12-9. Thurs. 12-6. Closed Sun., Mon. & Tues.
New Year.New Art. Start off the year right with this open theme exhibit showcasing fresh creations from the local art community. Painting, sculpture, photography, mixed media and jewelry. 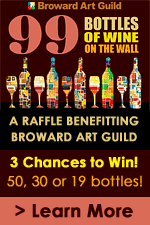 Join us and meet the artists and vote for your favorite piece of art. 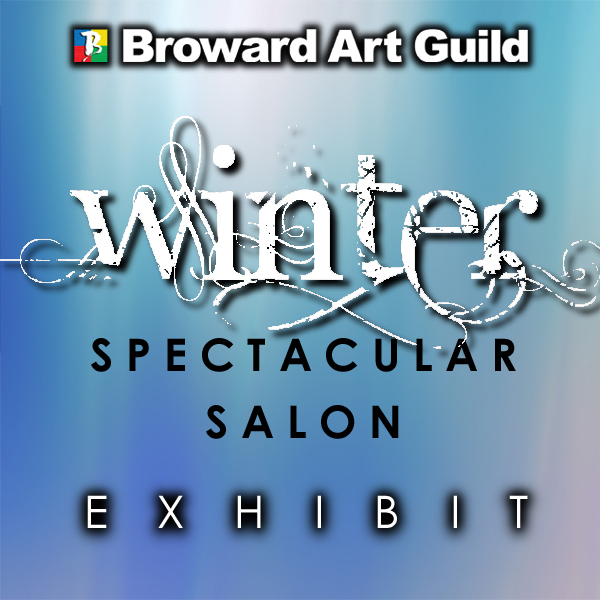 Location: Broward Art Guild Gallery, 3280 NE 32nd Street, Fort Lauderdale, FL 33308. Gallery Hours: Wed., Fri., Sat. 12-9; Thurs. 12-6. Criteria for this exhibit:Artworks does not have to reflect the Season. At least one of your entries will be accepted. Open medium, subject & style. 2D, 3D & Jewelry. This is our usual call for artist sheet with all the exhibit details. The actual pre-registration is via the online application at the link below. If you have issues with the online form, contact the office at 954-537-3370. 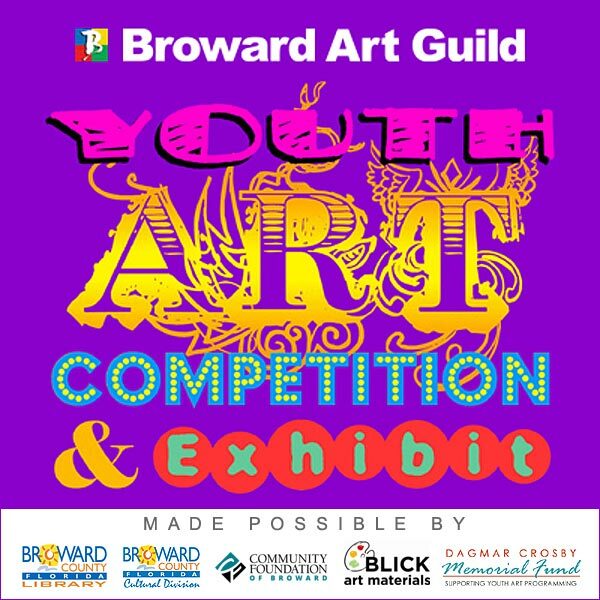 This is for Broward Art Guild, and must be completed. Please check spelling and use proper case-sensitivity. DO NOT TYPE IN ALL CAPS. This information will be used to generate our Exhibit programs. This is For gallery tags and curation fopr Studio 18. 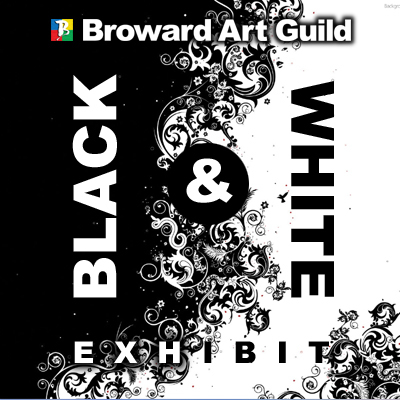 Download this form, fill it out including images uploaded direct to the PDSF file and email to info@BrowardArtGuild.org. Instructions are in the document. 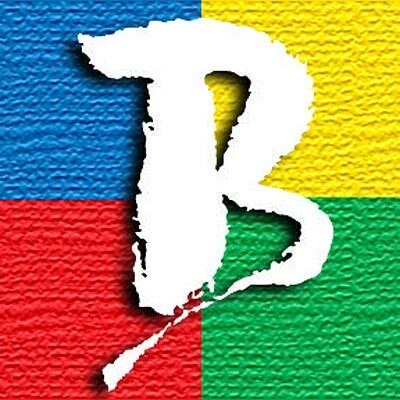 The dynamic upload of images may not work n a browser...so download it to your computer first. This is for the City of Pembroke Pines. Download this file to fill it out the dynamic fields. This is required at drop-off with the artwork. If you will be having someone else drop off your artwork, you must have your agreement notorized. Do you ever wonder what some of your favorite famous artists would be creating today? This exhibit features original works of art by local artists done in the style of one of the greats! Whether a "nod to" or a full on reincarnation.this promises to be one of most fun exhibits you'll see this year. Painting, sculpture, photography, mixed media and jewelry. Join us and meet the artists and vote for your favorite piece of art. Gallery Hours: Wed., Fri., Sat. 12-9; Thurs. 12-6. .
Presenting a sea of works all measuring one square foot, we challenge artists to showcase their uniqueness and talent while all working within the same 12" x 12" constraint. A lively exhibit with all works having a retail price of $200. You can get yourself some art by the foot! Painting, sculpture, photography, mixed media and jewelry. Join us and meet the artists and vote for your favorite piece of art. Gallery Hours: Wed., Fri., Sat. 12-9. Thurs. 12-6. Criteria for this exhibit:Artwork to be 12"x12" including frame. All works will be priced at $200. Open medium, subject & style, 2-D, 3-D and Jewelry. Criteria for this exhibit: Pretty much anything and everything having to do with music. Instruments…sure. Musicians…you bet! Dancers…why not? No juror, no awards, no fuss. Simply a platform for you to POP. Make a statement! Just $5 per entry. 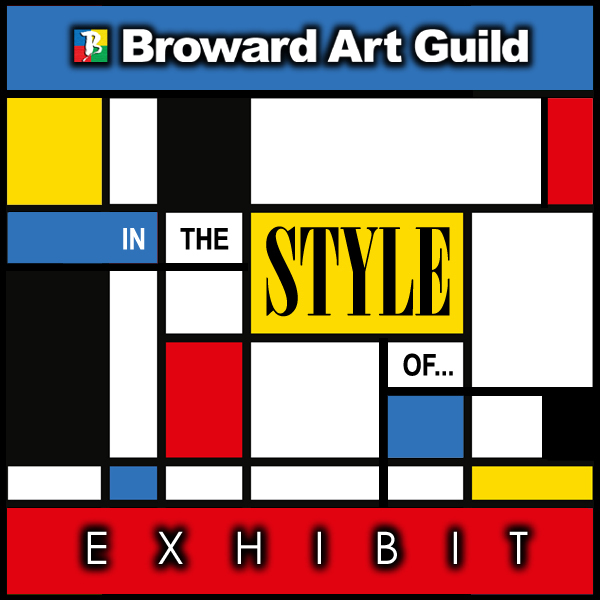 "ART UNLIMITED FEATURING the BROWARD ART GUILD"
Join our local artists as we vacation to Studio 18 in The Pines and bring some of their best work with them. Experience this wonderful gallery setting, while checking out the resident artist studios and the goings on within. Join us and meet the artists and vote for your favorite piece of art. 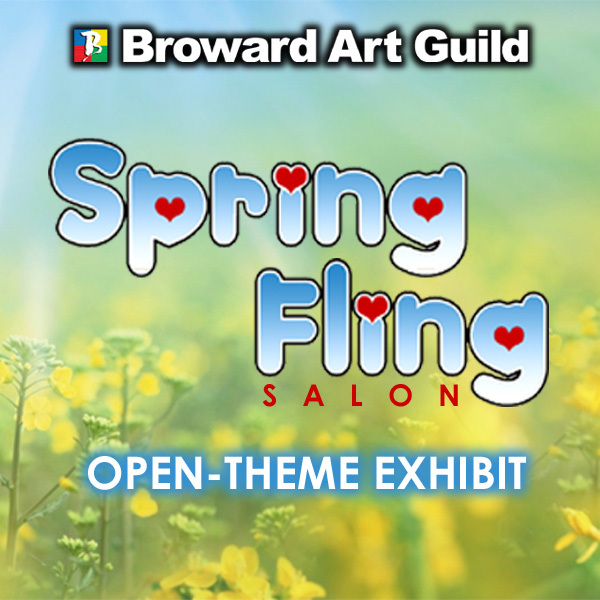 Artists from Broward, Palm Beach & Miami-Dade counties will compete and flood your senses with an eclectic mix of styles in paintings, sculptures, photography and mixed media. Join us and meet the artists and vote for your favorite piece of art. Shake away the Winter blues with new art to stimulate your senses. 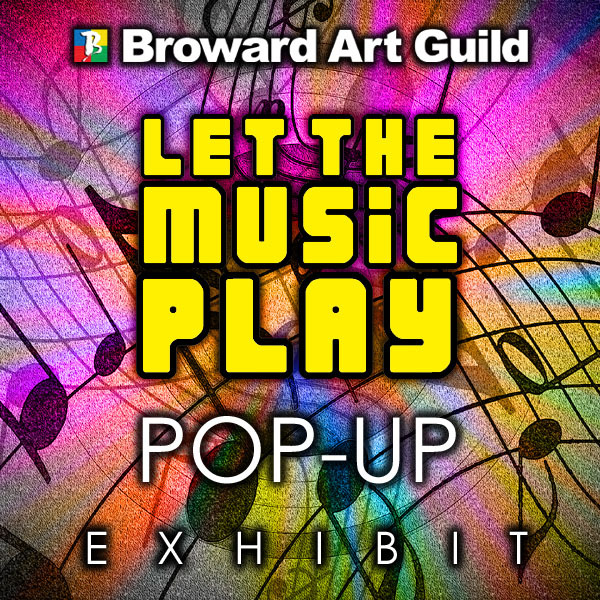 Join us and meet the artists and vote for your favorite piece of art. Open theme, open medium, painting, sculpture, photography, mixed media and jewelry. Each year, Pantone, the global authority on color trends, releases a "Color of the Year" shortly after the Holidays. This color serves as a design trend in interior design, fashion and accessories for the upcoming year and beyond. This exhibit will be "On Trend" as artists deliver their magic within this palette. For 2019, the color is 'Living Coral"! Painting, sculpture, photography, mixed media and jewelry. Join us and meet the artists and vote for your favorite piece of art. 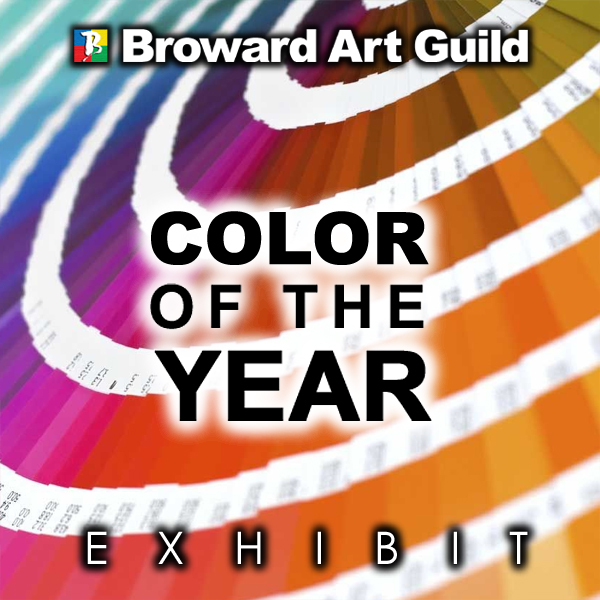 Criteria for this exhibit:Artwork to showcase color of the year which for 2019 is "Living Coral". Open subject, medium and style, 2-D, 3-D and Jewelry. A celebration of the human form in all its glory. From parts to poses, nuances to nudes.this exhibit has it covered (and uncovered). Artists deliver their interpretations in a variety of media and artistic styles, all to bring together a collection of various perspectives on the human form. Join us to meet the artists and vote for your favorite piece of art. Criteria for this exhibit: Human body must be the focus of artwork. Any and all body parts included. Open subject, medium and style, 2-D, 3-D and Jewelry. Your senses will sizzle in this creative mix of artistic styles! Painting, sculpture, photography, mixed media and jewelry. Join us and meet the artists and vote for your favorite piece of art. Criteria for this exhibit - Open theme. Artworks does not have to reflect the Season. At least one of your entries will be accepted. Open medium, subject & style. 2D, 3D & Jewelry. 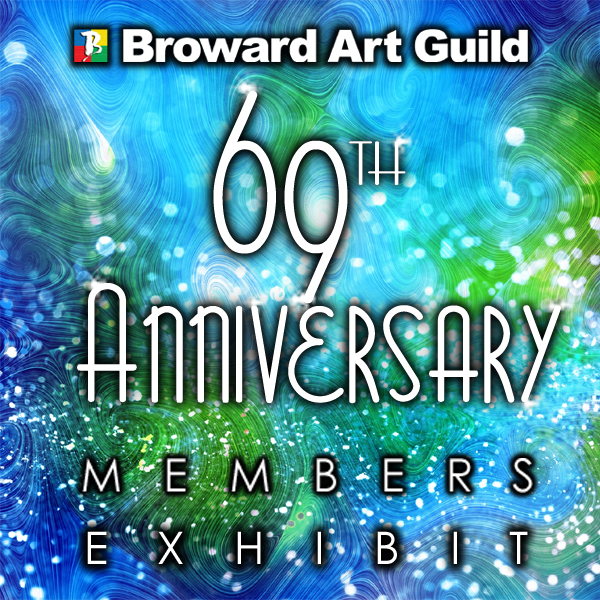 Members of the prestigious Broward Art Guild, the longest running art guild in Broward County, will display paintings, drawings, photography, sculpture, etc. at this annual event. Enjoy viewing the artwork and meet and greet the artists. You can cast a ballot for the People's Choice award. Criteria for this exhibit:Open subject, Open medium, open style. 2-D, 3-D and Jewelry. You must be a member to enter your 3 best artworks, 60" or smaller. If any of your art is larger than 48", it will count as 2 pieces. 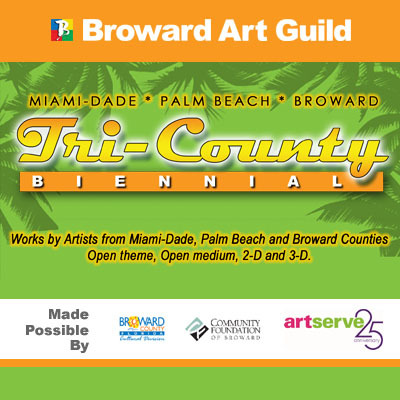 (Broward Art Guild Members only, but you can join prior to submitting entry form) Artwork cannot have been shown at Gallery Six previously for any organization. Artwork must be appropriate for viewing by all ages. We present a world devoid of color, where texture, shadow, and tone lead the charge in this strikingly beautiful exhibit. From hard contrast to smooth transitions, quiet simplicity to the more complex, this black & white world is anything but boring. Black & White attire requested for the public reception. Join us and meet the artists and vote for your favorite piece of art. Criteria for this exhibit:Artwork to be Black, White or shades of Grey. If framed, Black, White or Silver ONLY. Open medium, subject & style. 2D, 3D & Jewelry. 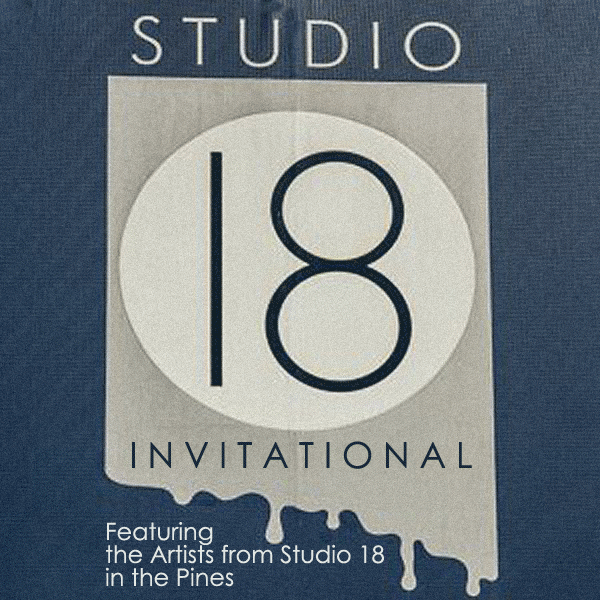 "STUDIO 18 in the PINES ARTISTS: AN INVITATIONAL EXHIBIT"
Join Studio 18 in the Pines Artists as they take a road trip to Broward Art Guild Gallery. Experience this unique group of talented artists as the bring some of their best work with them. Join us to meet the artists and vote for your favorite piece of art. A collection of works focused mostly on visceral response and aesthetics. Nonrepresentation works, surrealism, and anything in-between. Color, flow, balance and texture are the subject matter, being front and center in this very contemporary showing. Painting, sculpture, photography, mixed media and jewelry. Join us and meet the artists and vote for your favorite piece of art. Cool weather.cool art! Artists bring their imagination and creativity. Painting, sculpture, photography, mixed media and jewelry. 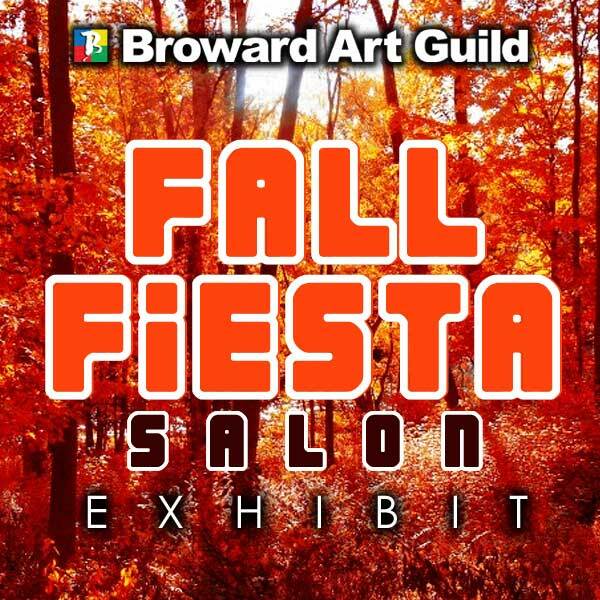 Join us, meet the artists and vote for your favorite. Landscapes and seascapes converge as you are transported around the globe in an exhibit that is like a breath of fresh air. The diversity of our artists is reflected in the various destinations and styles in these many windows to distant, and not so distant lands. "YOUTH ART COMPETITION & EXHIBIT"
This is a platform for the artists of tomorrow to showcase their talents. You can be sure these emerging artists, grades 6-12 will be bringing their "A" game. Join us and meet the "future" and vote for your favorite piece of art. 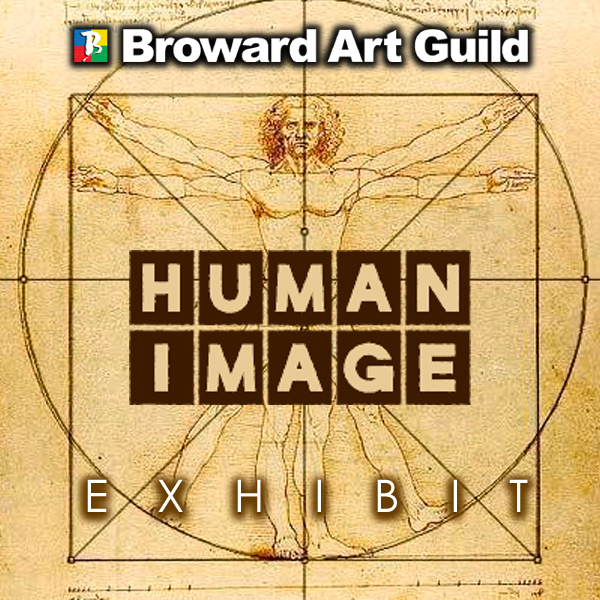 Criteria for this exhibit - Grades 6-12. 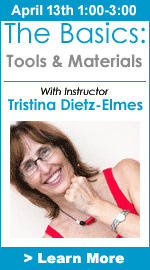 Open subject, Open medium, 2-D, 3-D & Jewelry. Good things come in small packages and this is no exception for this exhibit. Perfect for gift giving or that perfect little spot in your house. Painting, sculpture, photography, mixed media and jewelry. Join us and meet the artists and vote for your favorite piece of art. Gallery Hours: Wed., Fri., Sat. 12-9. Thurs. 12-6. Closed Sun., Mon. & Tues. Dates subject to change. Please visit our website periodically for updated Exhibit Schedule. 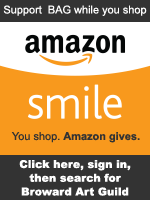 Sign up for email notices by clicking the banner in the left column.